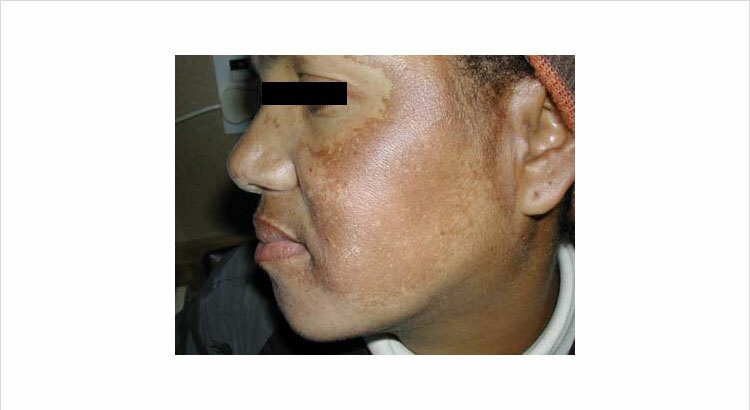 Melasma is a disorder of facial pigmentation. Melasma treatment is a multistep process. The number of steps required differ for patients, but all patients start with step 1 and then progress from there. Once the Melasma is brought under control, the treatment falls back to controlling it, which involves Step 1 above. The treatment of Melasma therefore never actually stops, but is an ongoing process.